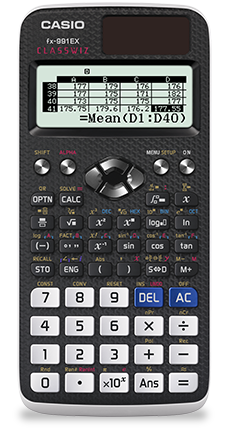 Following nine years of sterling service the fx-83/85GT Plus models have been retired and are replaced by new and much improved models, the GTX CLASSWIZ range. Whilst retaining the familiarity and ease of use of the old GT Plus models, you will find the new features improve ease of use and aid comprehension. For example, all related statistical information is now shown on one screen. 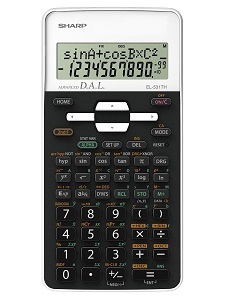 Features a Gratnells storage box and 30 calculators as above. 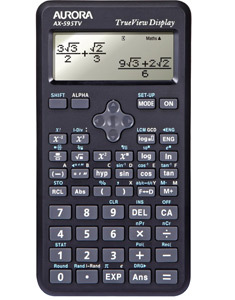 A Class Kit of 30 FX-991EX Plus calculators. 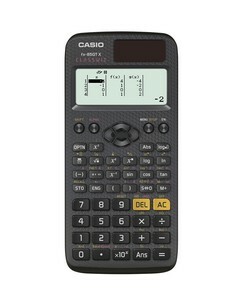 Supplied with a Gratnells storage box and 30 calculators. 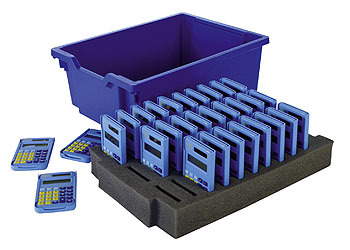 Fitted with a Secure Stack foam inner to protect and safely store all 30 calculators. 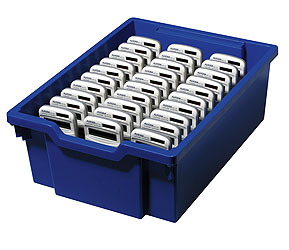 Supplied in a convenient Gratnells storage box with lid and secure stack inner. A Class set of 30 EL531-TH, supplied in a Gratnells storage box. PC Emulator Software available as a full site licence. Click here for details. 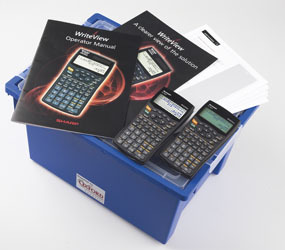 A Class set of 30 OES-613 calculators, supplied in a Gratnells storage box with protective lid and secure stack foam. 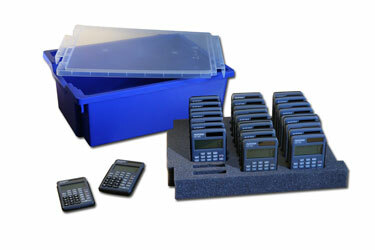 A Class set of 30 OES-513 calculators, supplied in a Gratnells storage box with protective lid and secure stack foam.